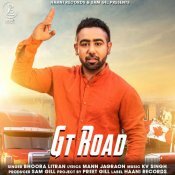 Haani Records are proud to present the brand new single released by Bhoora Litran entitled “GT Road“, music by KV Singh! 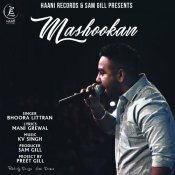 Haani Records are proud to present the brand new single released by Bhoora Littran entitled “Mashookan“, Music by KV Singh!! 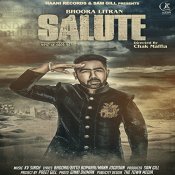 ARE YOU Bhoora Litran? Contact us to get a featured artist profile page.